It's summertime, and time for a BOGO Sale! Become a member now through July 8th, and we will give you an extra year - free! That doubles the value of your membership! You'll get four issues of Studio Potter journal in your mailbox, plus a free back issue. Our upcoming Summer/Fall issue is dedicated to education in all its forms, including articles on K-12 education, post-baccalaureate studies, long-term internships, mentor-mentee relationships, teaching deaf and blind students, integrating clay work with memory care, artists residencies that focus on teaching, self-teaching through books, and studying Iranian ceramics. 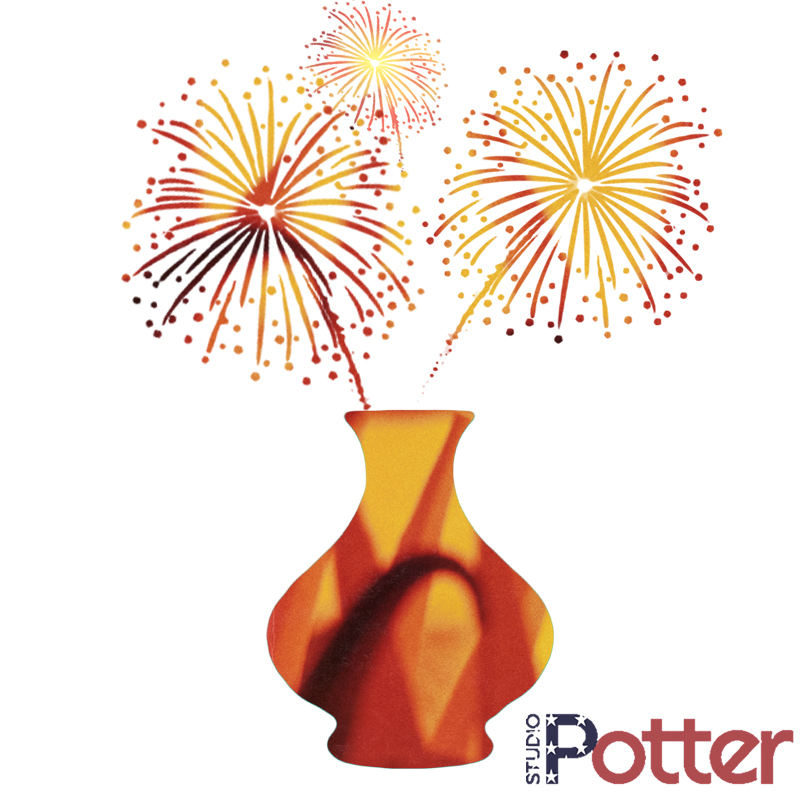 Now's the time to start your Studio Potter Membership. Click here to join now. Simply select "1-year" from the membership duration dropdown when you sign up, and we'll double it in our database. This sale runs through July 8th, 2018, and applies to new memberships only. Questions? Email Jess at membership@studiopotter.org.